Installing rooftop solar panels can boost a home’s energy resilience, green credentials and, most attractive to some, its resale value. Yes, installing solar panels is one of the wisest investments you can make in today’s financial climate. Green properties are on the radar and solar is finally being embraced as the solution for the future. Switching to solar power can pay you back in more ways than just a lower electric bill. Harnessing the power of a solar energy system will serve to boost your property’s value long into the future. As electricity prices go up, the advantages of solar energy will continue to rise. According to research by the National Renewable Energy Laboratory, every $1 in energy bill savings (over a period of a year from your solar installation) will add an average of $20 to your home’s total value. This is a 20:1 ratio, which means that, if you save a $1000.00 per year for utilising solar, your home’s value increases by $20 000.00. The size of your installation – Property value increases are directly proportional to the number ( and quality ) of solar PV panels installed. The current value of your home – Larger houses usually receive a higher rating in property value. Location was also found to be a contributing factor, as installations in active solar markets typically yield higher returns. Today people are more energy and environmentally conscious, but even more than this, home and business owners are interested in increasing the value of their property. Imagine you were in the market for a new home and a property presented itself with little or no utility bill. How could you not be interested? Installing solar panels will not only help you get a higher asking price, but it can also help your home sell faster than properties without solar installations. 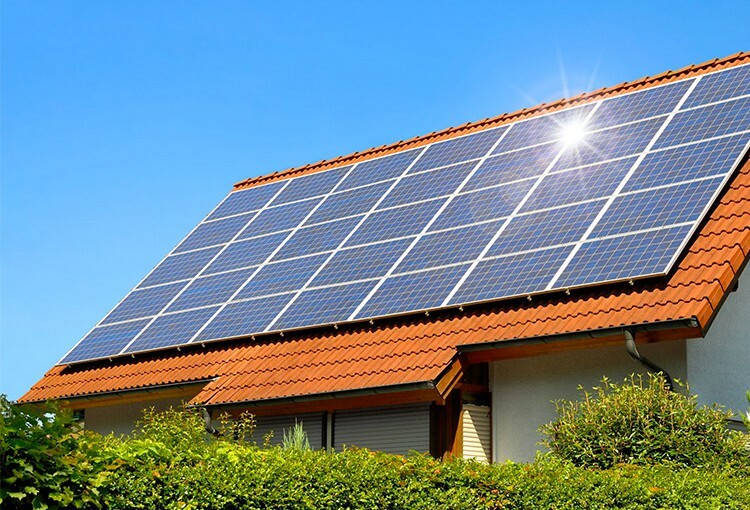 Even if you sell your home before you’ve had the opportunity to utilise solar power over a long period, solar panels are still a good investment. Data analysed from 2000-2009 highlights a clear trend of solar homes selling for a higher premium than non-solar homes in every state. The National Bureau of Economic Research recently released the results of an economic study which found that installing solar panels increased home value by roughly 3.5%, which on average covered the installation cost. With a solar system, you enjoy electricity bill savings, and if you ever want to sell your home, you fetch a higher premium which more than covers the upfront cost of installing the solar panels in the first place. Imagine getting clean power and a financial boost with clear savings as a bonus! A proven return on investment in the form of reduced energy costs for the life of the home. An environmental return on investment in the form of reduced carbon emissions. Long-lived and durable equipment increases in value over time as costs of traditional energy rise. 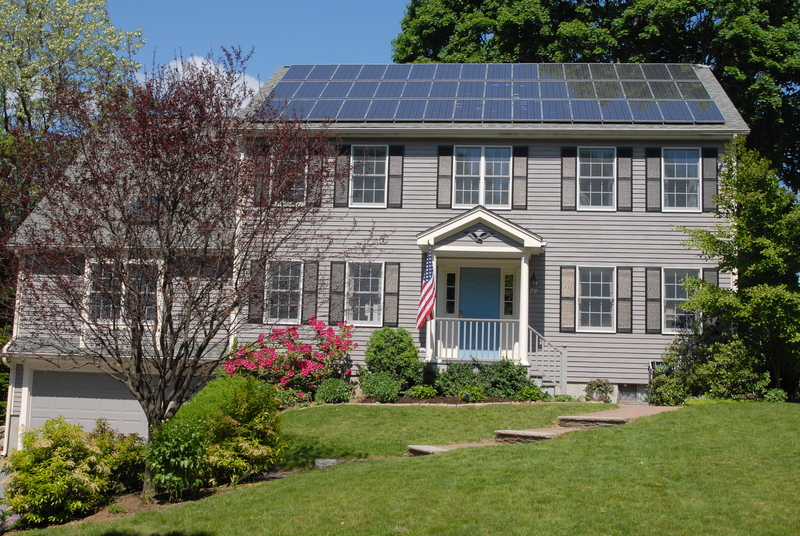 Unlike most investments, you can actually begin enjoying the returns of a solar energy system from day 1. Once your system is installed you immediately begin to reap the rewards of a clean, renewable energy source. For future home sales, always remember that green properties have outpaced the overall economy and clean energy investments have shown to significantly boost commercial building values. Installing solar panels is a smart decision, whether you plan to sell or not. 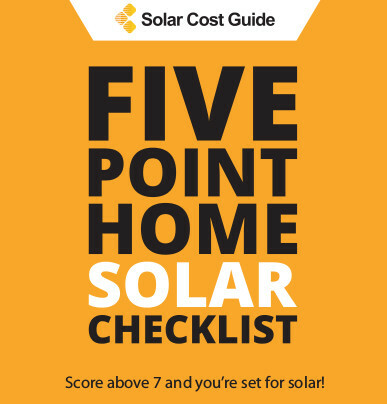 As most solar energy systems last for 25 years or more you can reap their rewards, and so can the next homeowner. 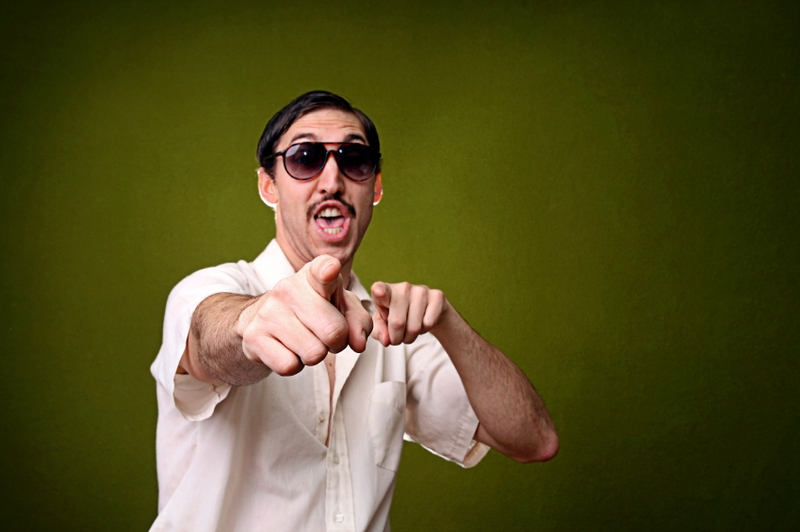 If you want to see how much you can save on solar, it is advisable to get a quote tailored to your specific property. Fill in the form on the right, and we will get you up to for 100% free, no obligation quotes from local solar installers. What Are The Financial Benefits To Using Solar Energy?